Our mission is to provide wellness programs, education and consulting services to individuals, companies and faithbased organizations in order to prevent disease naturally and increase healthy behaviors. 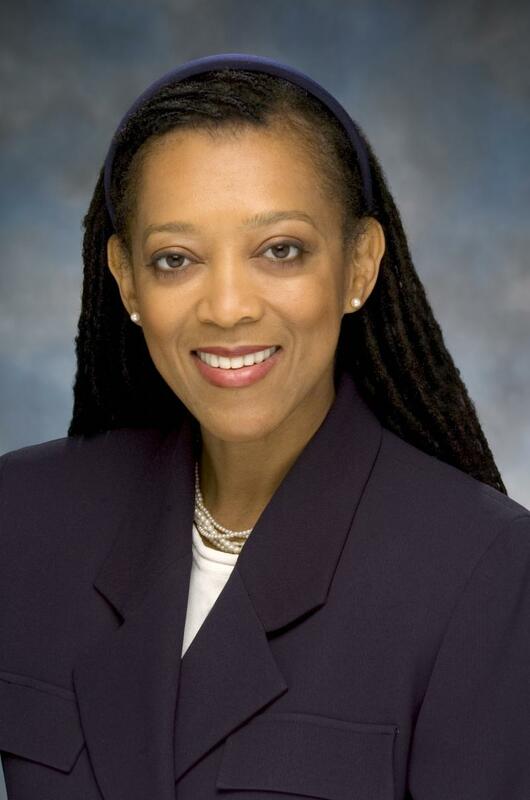 ﻿Surina Ann Jordan is the president and Sr. Health Advisor at Zima Health. ﻿Jordan has more than 15 years of corporate banking experience, and has managed multi-million dollar project portfolios. Jordan has chaired four boards, including the MD Heart Disease and Stroke Council and the MD Advisory Council on Fitness. She was appointed and currently serves as commissioner for the MD Community Health Resource Commission for Maryland's Governor Lawrence Hogan. Zima Health received the 2012 Top 100 MBE Award for the Northeast Region of the United States.